Get the gleaming kitchen you are looking for from a local oven cleaning company that you can trust, located close to Grays. Whether it is a deep clean, spring clean, end of tenancy clean, or a just an “I need an oven clean”, we offer satisfaction guaranteed when it comes to a pristine clean! 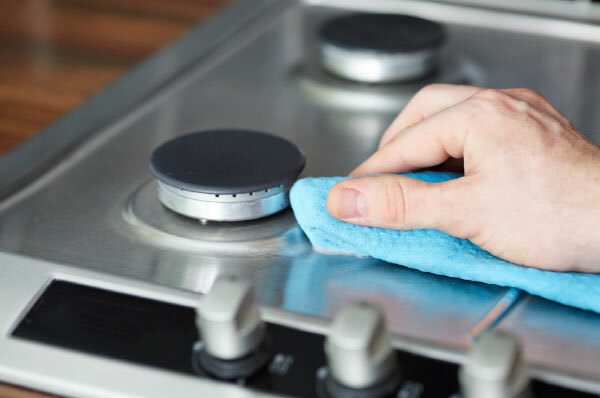 Services include putting the sparkle back into all styles of ovens and hobs, extractors, barbeques and a range of electrical kitchen appliances too.